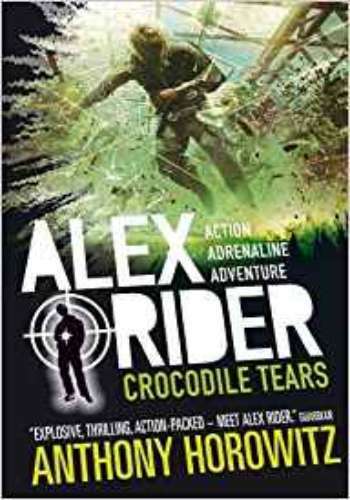 Alex Rider's eighth, adrenaline fueled adventure in the number one bestselling series. In the eighth book in the number one bestselling Alex Rider series by Anthony Horowitz, Alex meets international do-gooder Desmond McCain. 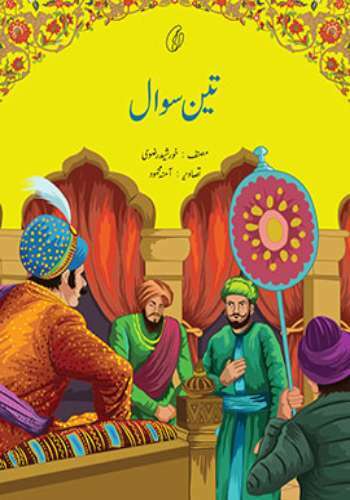 But a simple card game between them rapidly leads to a duel to the death one that could result in the destruction of an entire country.